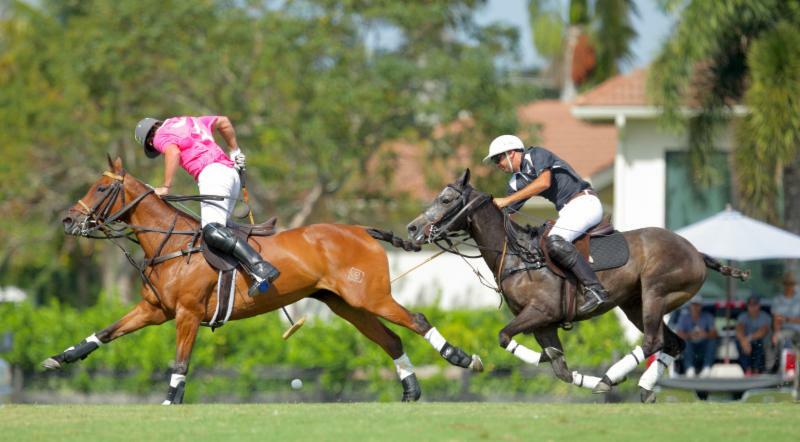 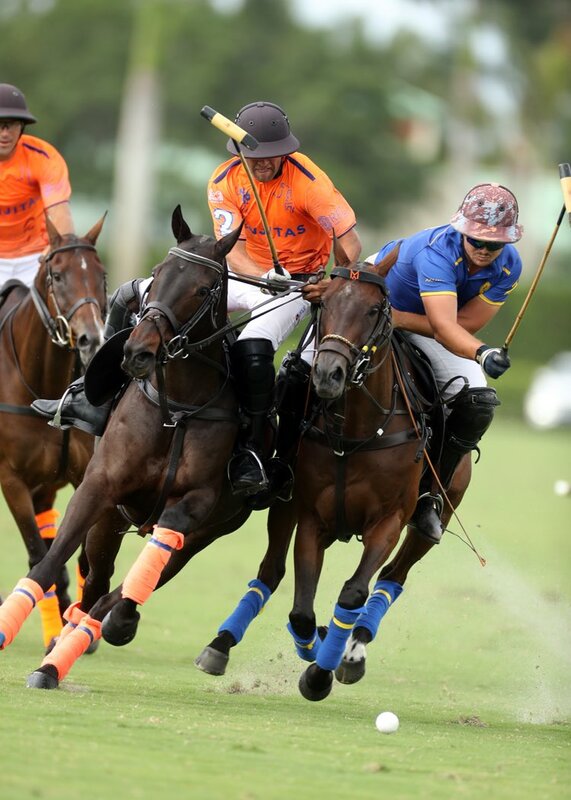 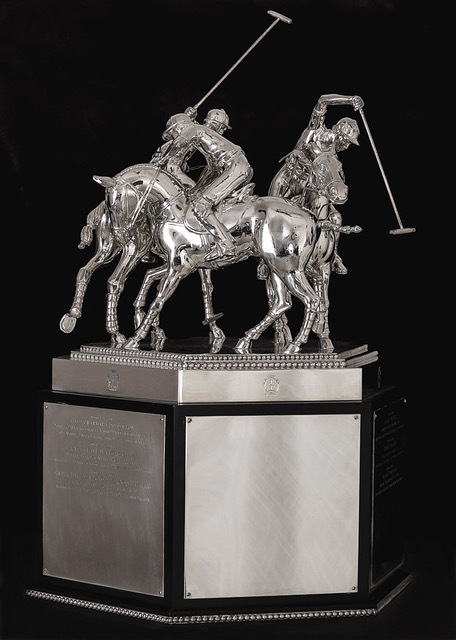 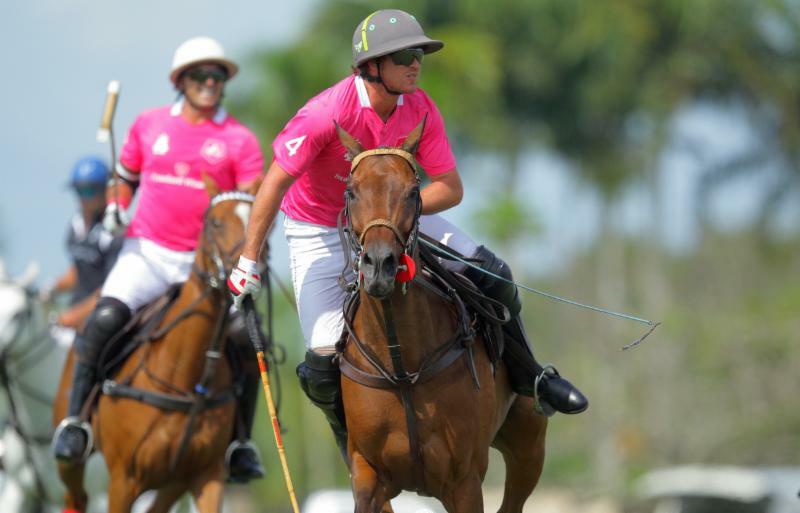 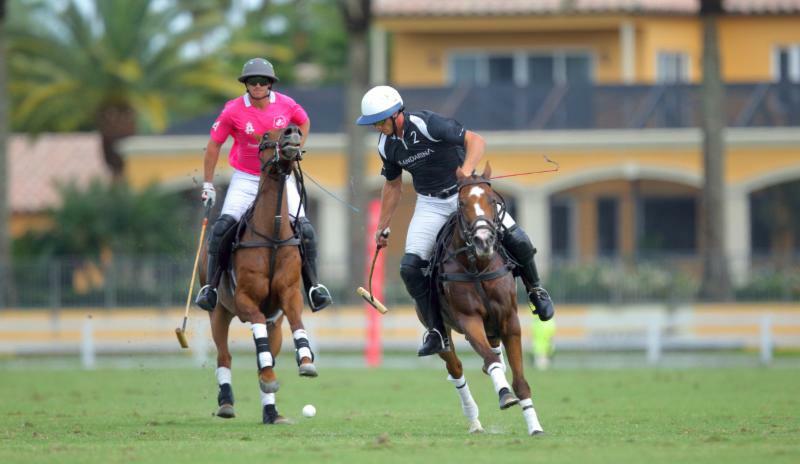 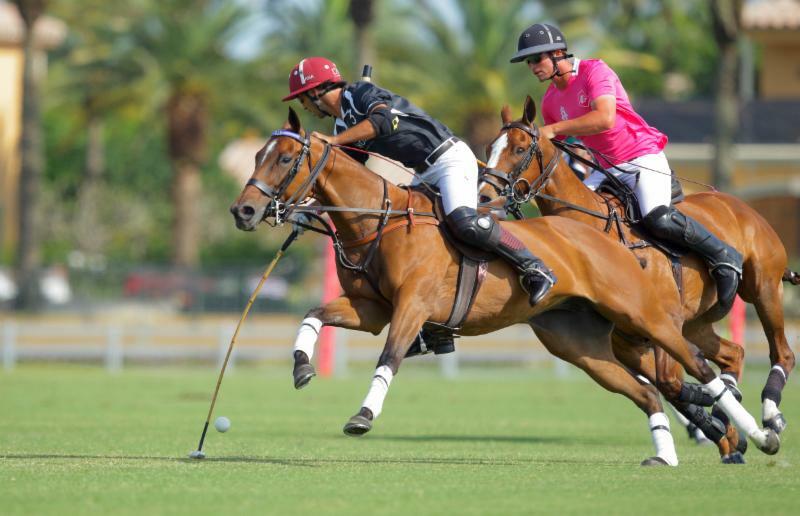 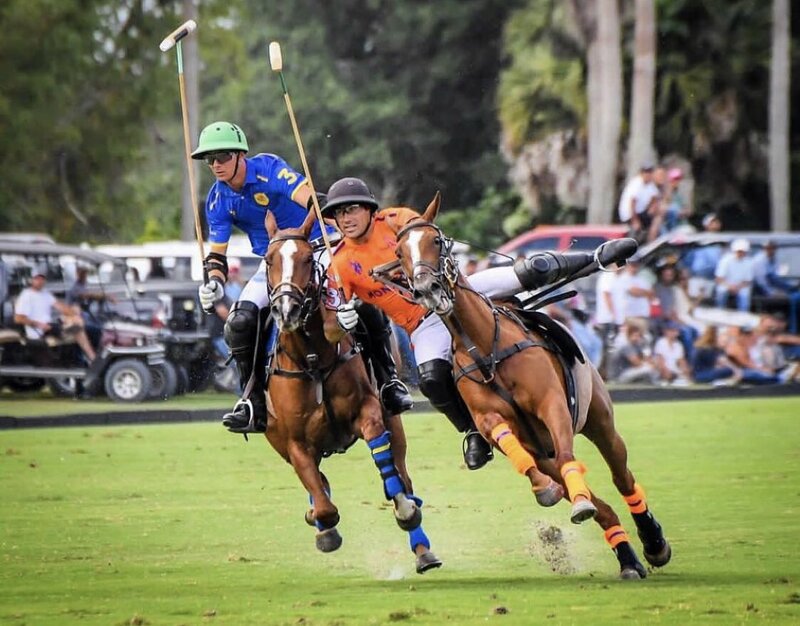 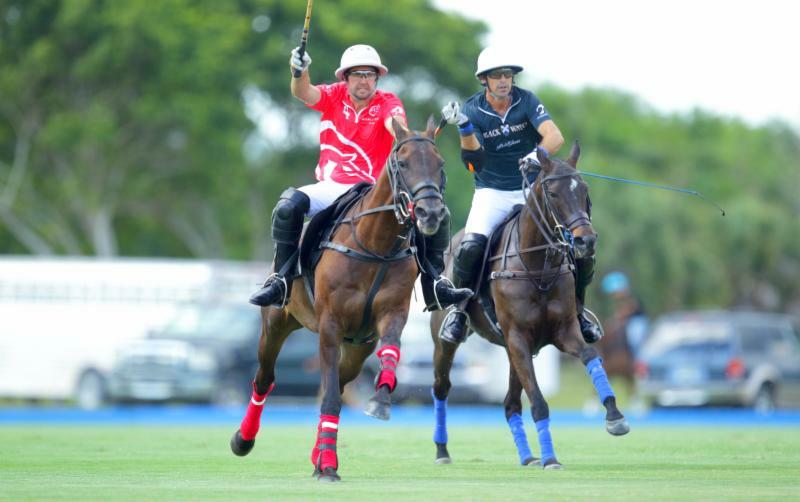 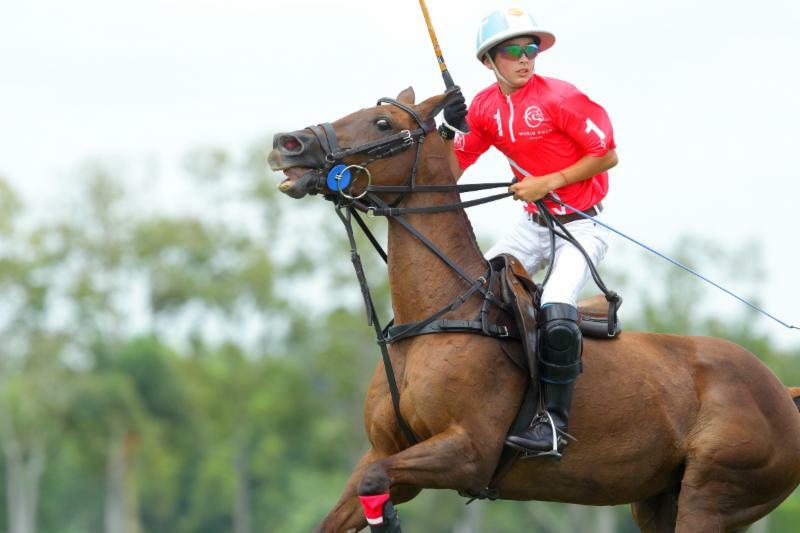 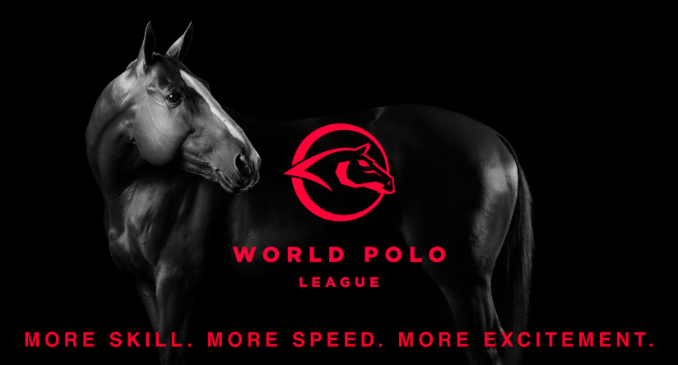 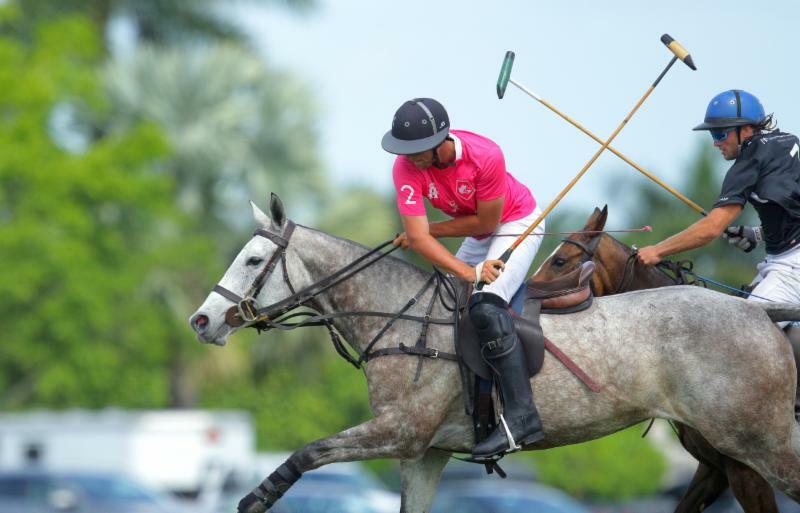 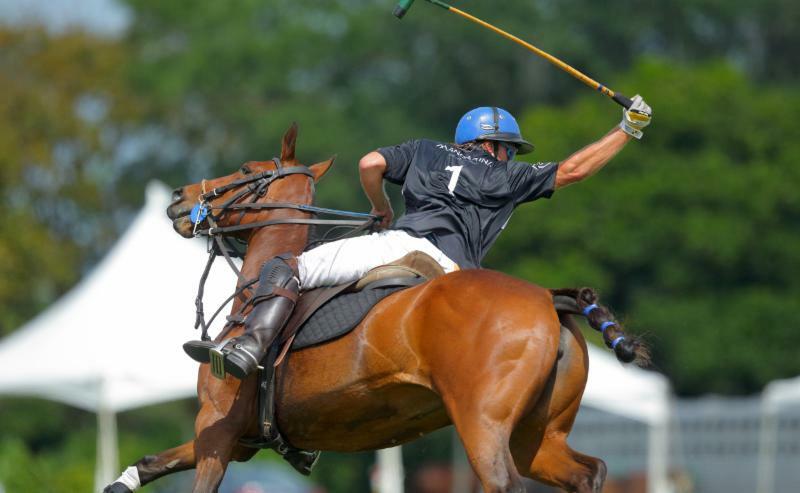 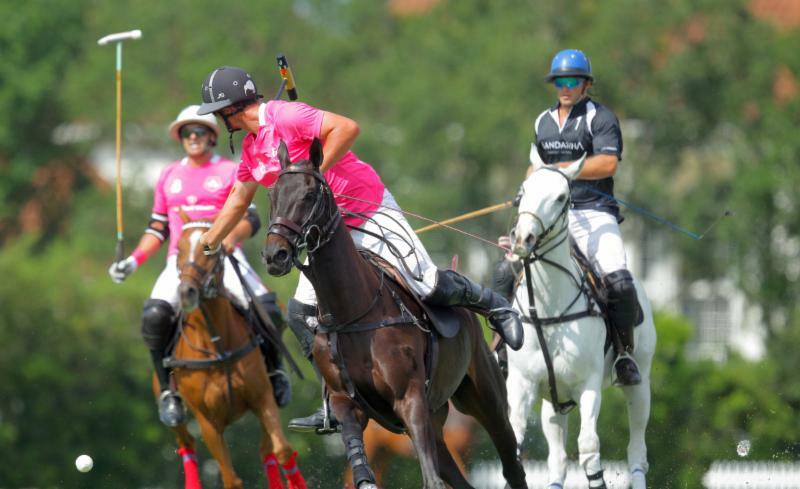 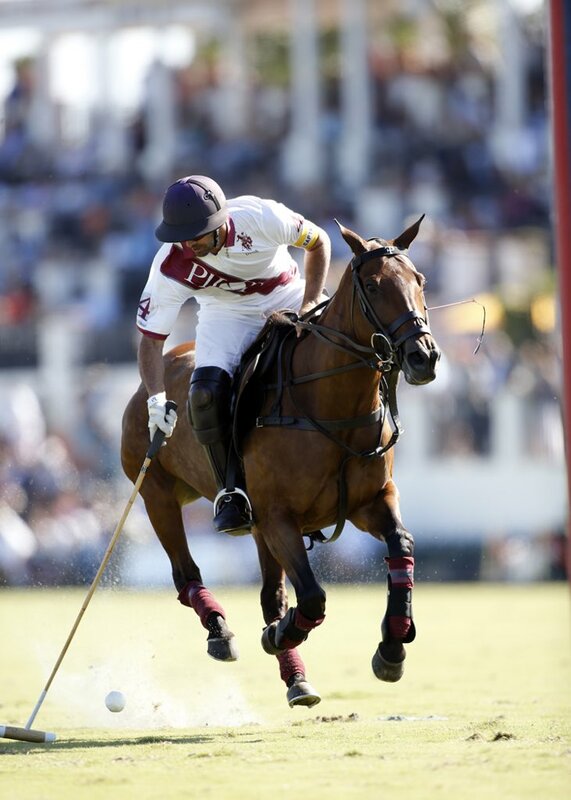 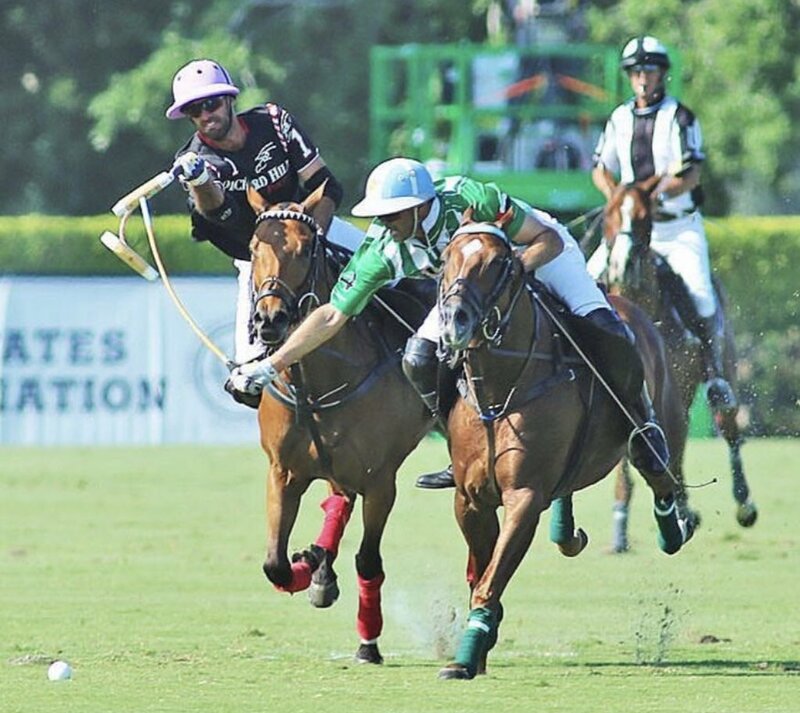 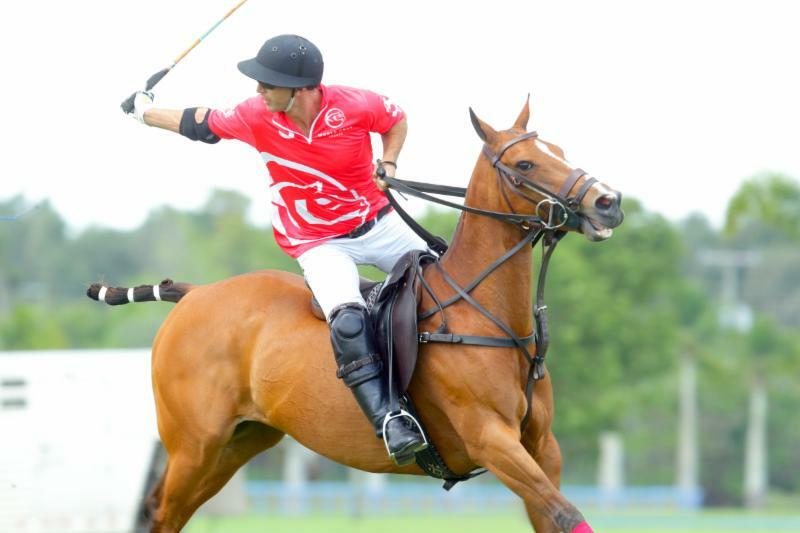 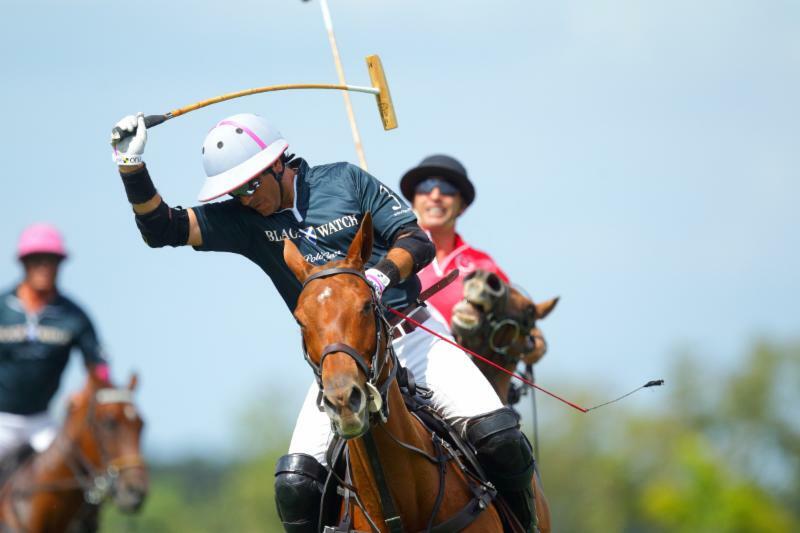 After two exciting second-half rallies by Alegria and WPL, the stage is set for the final of the US Trust Cup Saturday at Valiente Polo Farm. 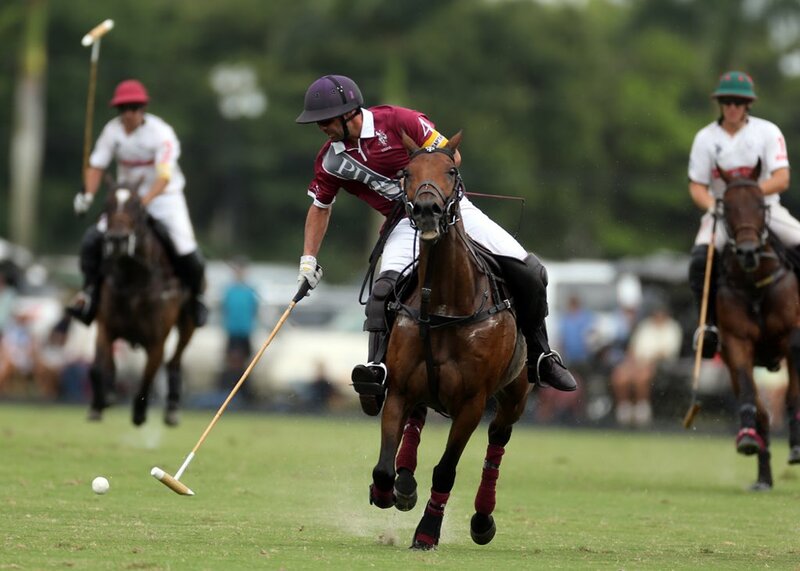 Alegria opened the fifth chukker on Obregon’s penalty-three conversion to tie the game at 10-10 and then went on to score seven unanswered points in the fifth and sixth chukkers. 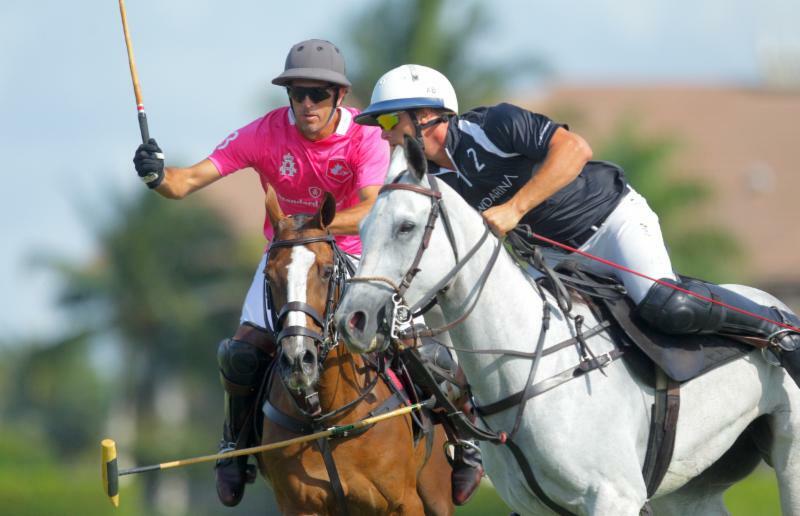 “Santi Wulff was the MVP today,” Mannix said. 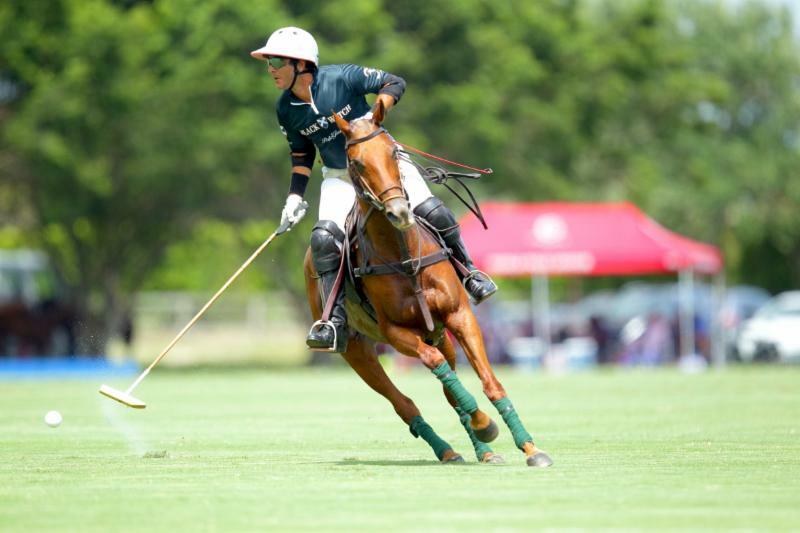 “He played well. 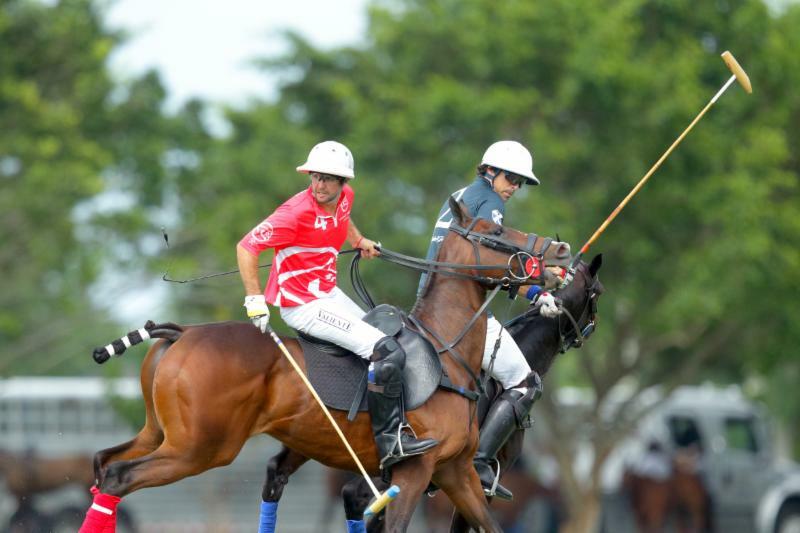 It was fun to play with a good player that can play the same idea of the team. 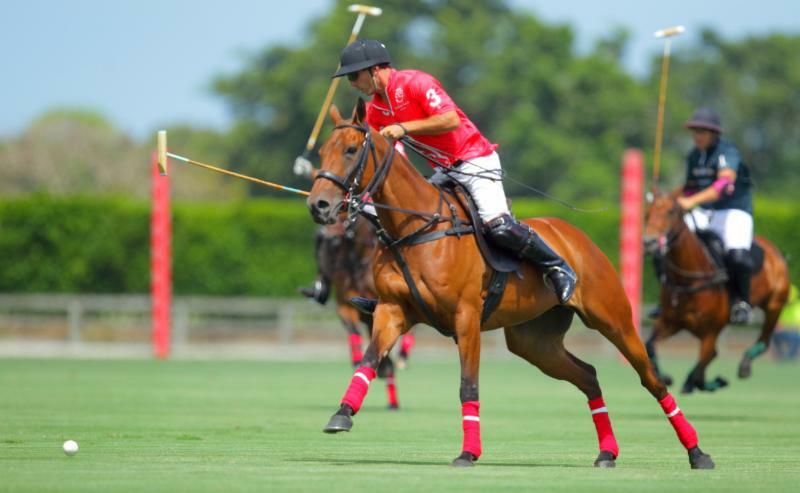 “We have good players and they have experience, they know what to do and know not to disrupt the energy of the team and just try to fit in and that’s what Santi did.